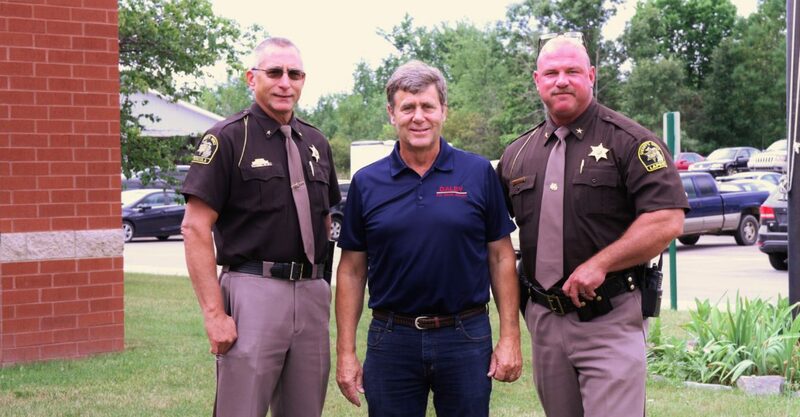 LUM, Mich. — Kevin Daley received the endorsement of both Republican Sheriffs in the 31st State Senate seat today – Sheriff Glen Skrent of Tuscola County and Sheriff Scott McKenna of Lapeer County. The endorsements of the Sheriffs comes shortly after Daley received the Fraternal Order of Police endorsement as well. To learn more about Kevin’s campaign for state senate, please visit kevindaleyforsenate.com, email kevindaleyformi@gmail.com, or search “Kevin Daley for State Senate” on Facebook. Kevin Daley is a fifth-generation farmer and former state representative. Kevin is a common sense conservative – pro-life, pro-gun, and pro-farm. He is running for the 31st State Senate District, which includes the counties of Bay, Tuscola, and Lapeer, to make a difference for families by protecting our hometown conservative values, creating better jobs and higher paychecks, and defending taxpayers from fraud and waste. 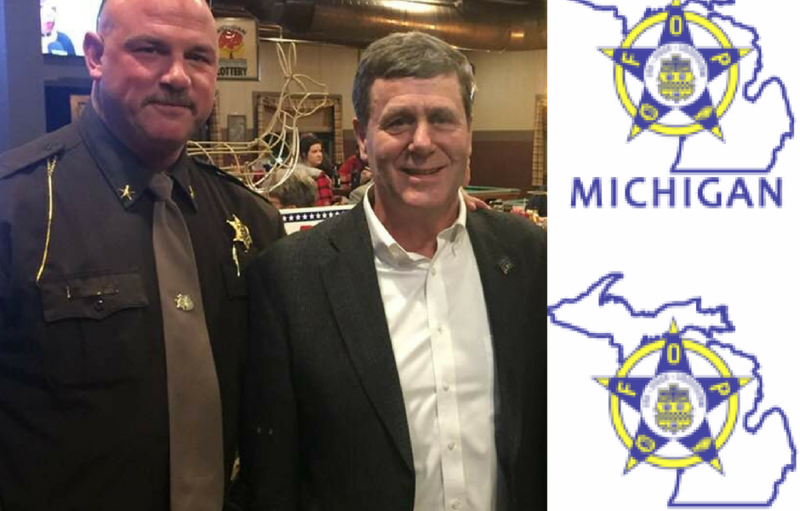 LUM, Mich. – Former state representative Kevin Daley has earned the endorsement of the Fraternal Order of Police State Lodge of Michigan in his campaign for the 31st District State Senate seat. The Fraternal Order of Police is the recognized voice of law enforcement and represents professional, full-time officers from all agencies. The State Lodge of Michigan was formed in 1939 and is Michigan’s largest and oldest law enforcement organization. The Michigan membership includes 7,500 active and 5,000 associate members organized in 70 lodges located throughout the state. LUM, Mich. — Kevin Daley received the endorsement of former Congresswoman Candice Miller in his race for the Michigan State Senate today. Candice Miller is a former Congresswoman and Michigan Secretary of State. She was the first Republican to serve as Secretary of State in Michigan in 40 years when she took office in 1995. She represented Michigan’s 10th Congressional District from 2003 to 2017, which includes the counties of Lapeer and Tuscola, among others. Miller currently serves as Macomb County Public Works Commissioner. 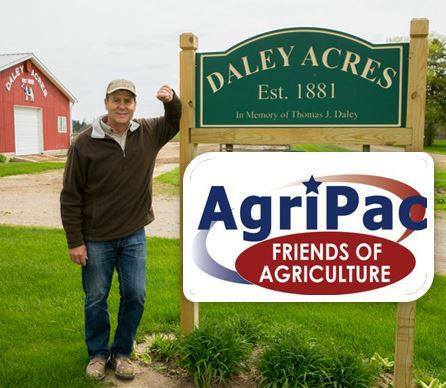 Kevin Daley is a fifth-generation farmer and former state representative. 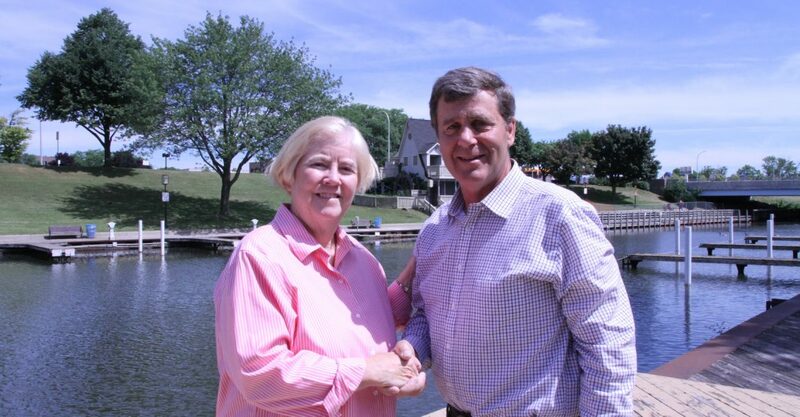 Kevin is a common sense conservative – pro-life, pro-2nd Amendment, and a proven tax-cutter. 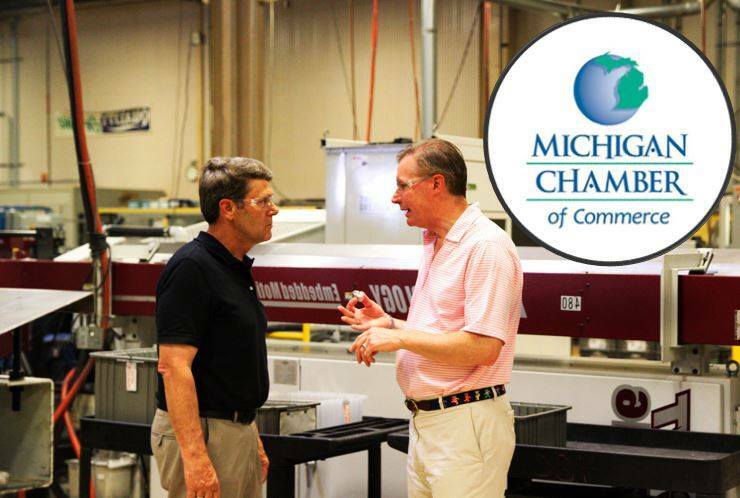 He is running for the 31st State Senate District, which includes the counties of Bay, Tuscola, and Lapeer, to make a difference for families by creating better jobs and higher paychecks, and defending taxpayers from fraud and waste.